What sight could be more iconic of La La Land than the famous Hollywood Sign? On this flight, get up close and personal with Los Angeles’s most beloved landmark! What sight could be more iconic of La La Land than the famous Hollywood Sign? On this flight, get up close and personal with L.A.’s most beloved landmark! Nothing compares to seeing Tinseltown from high in the sky. 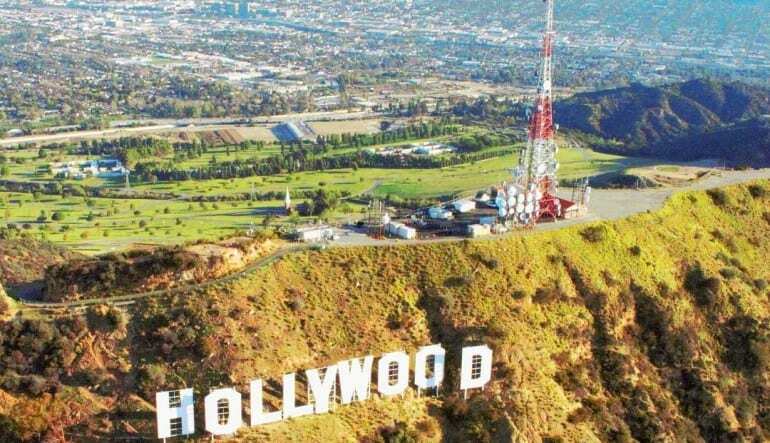 For 15 amazing minutes, you’ll fly over scenic Hollywood, CA, home to the world’s marvelous movie industry and many of the biggest celebrities on the planet. Departing from Bob Hope Airport, you’ll have outstanding views of not only the Hollywood Sign but also several other northern Los Angeles attractions including the Sunset Strip, Universal Studios, and the Griffith Observatory. Featuring wide windows and an expansive dome to ensure ample viewing room, the Robinson R44 helicopter provides unparalleled views of the city. 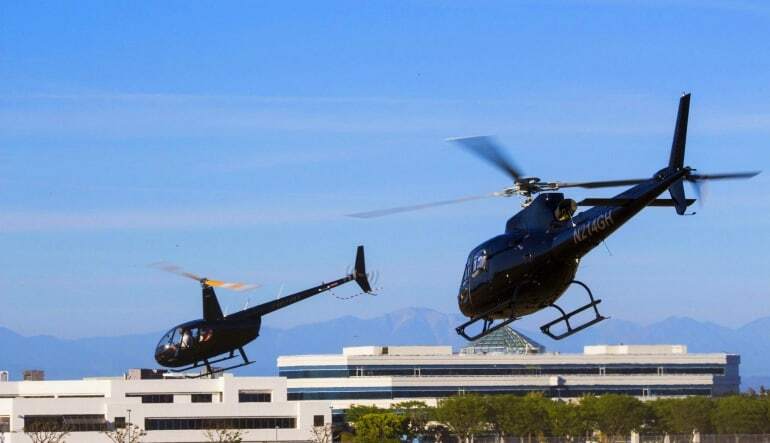 Enjoy a 15-minute Hollywood helicopter tour! 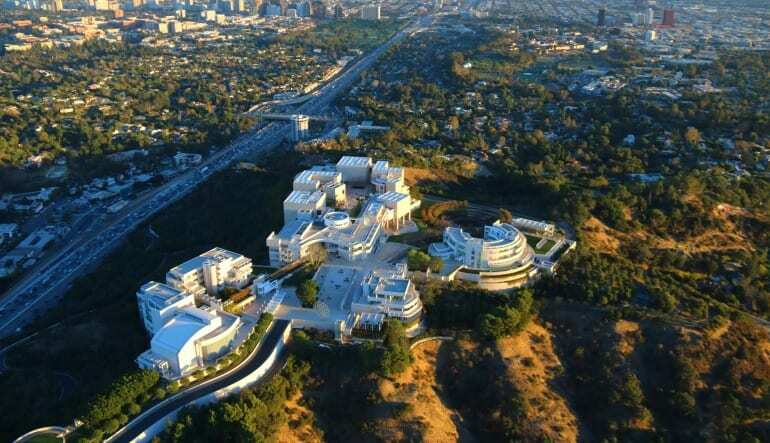 Get ready for unparalleled views of the Hollywood Sign, Griffith Observatory, and Sunset Strip. Learn interesting facts and stories about the sights from your knowledgeable pilot. Snap some amazing photos to commemorate the experience! 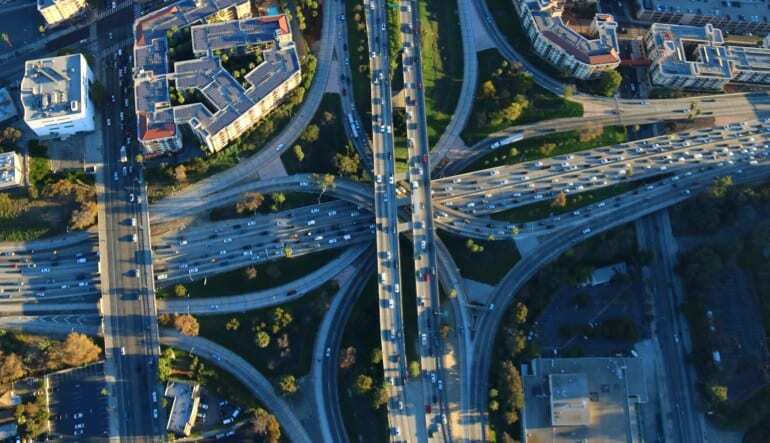 With the hustle and bustle of sprawling L.A., it’s easy to get caught up and miss the sights around you. Take to the skies and guarantee yourself a front-row seat to see them all!